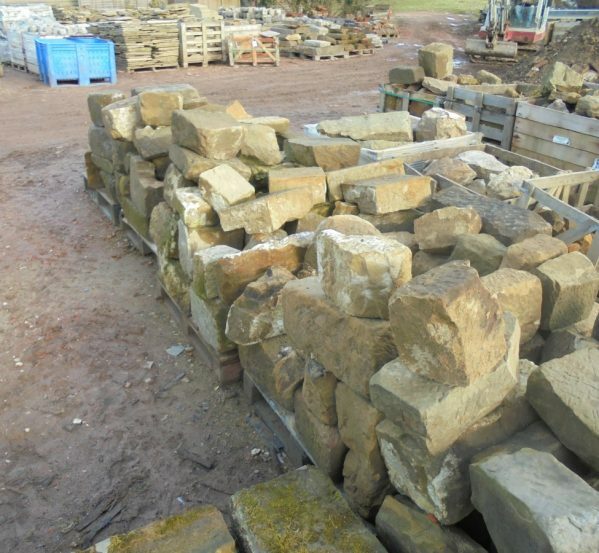 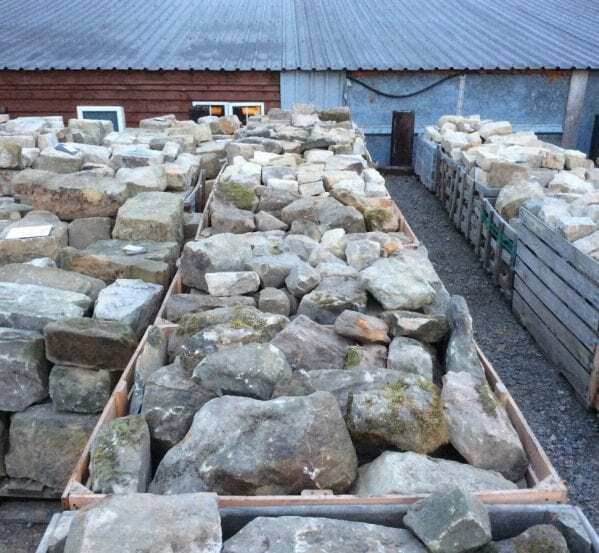 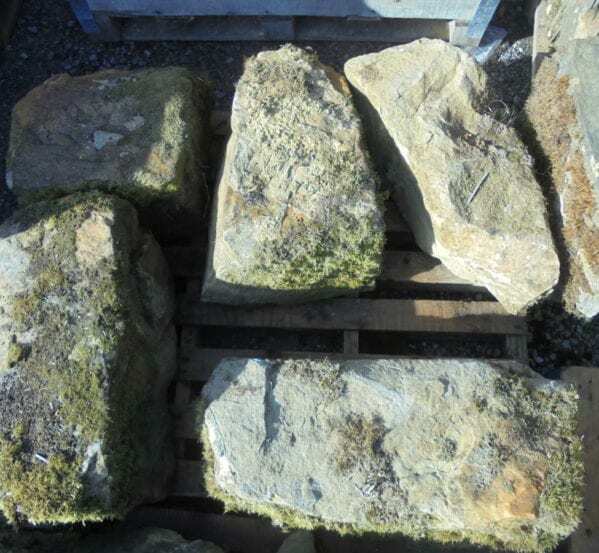 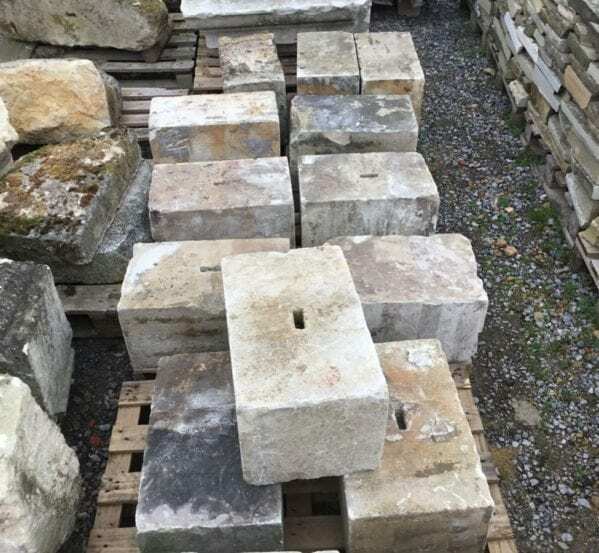 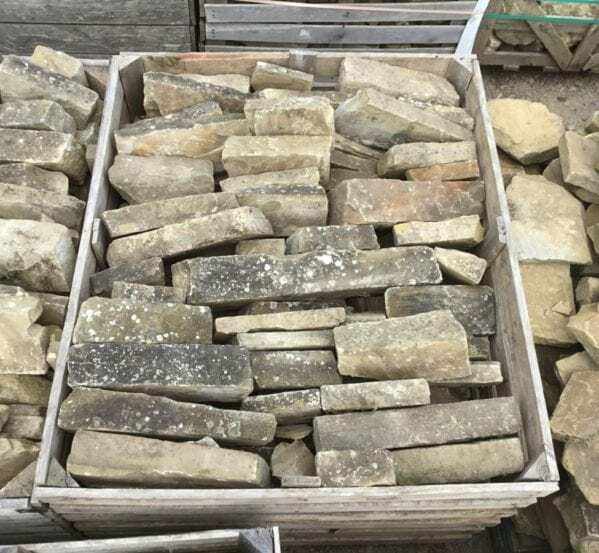 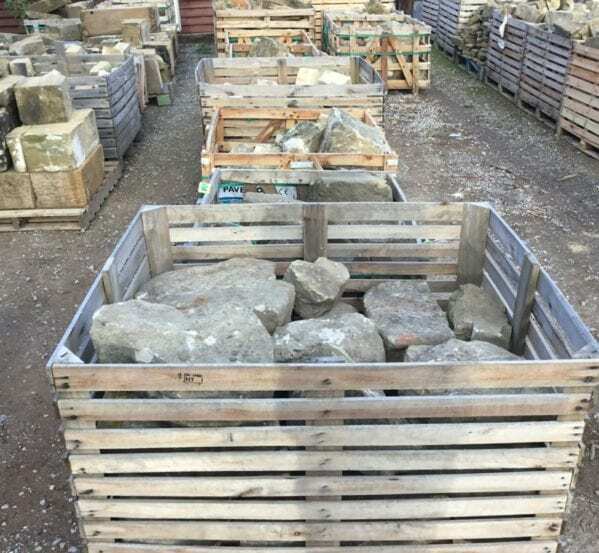 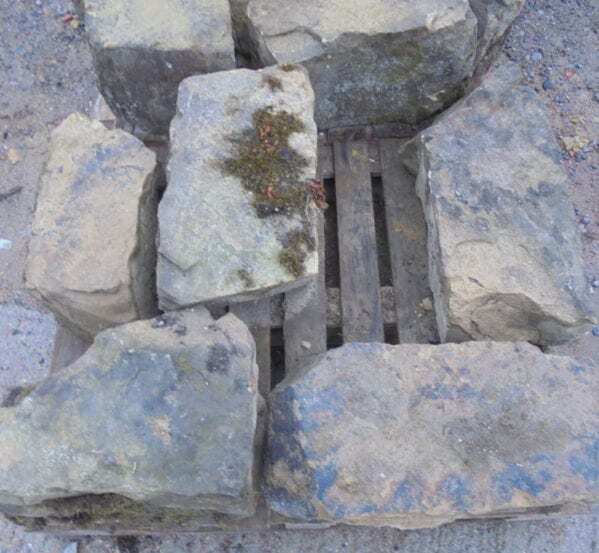 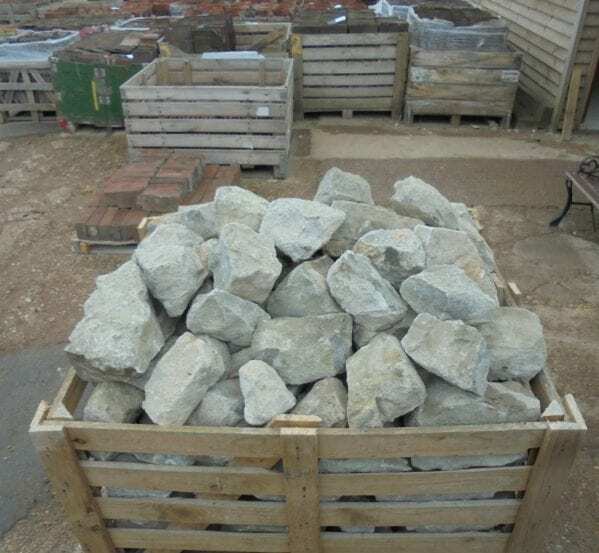 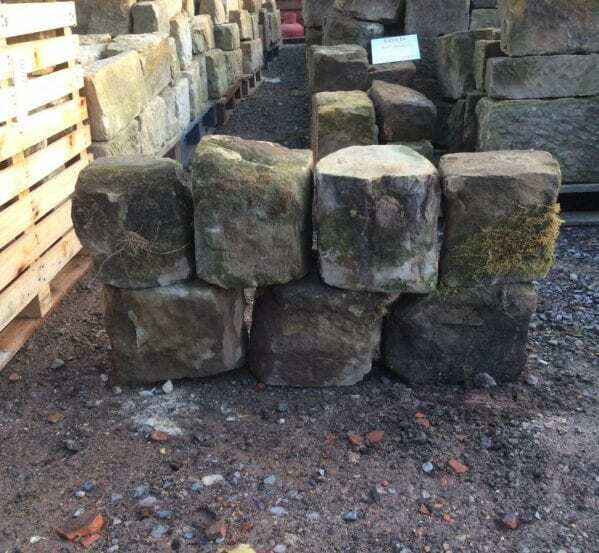 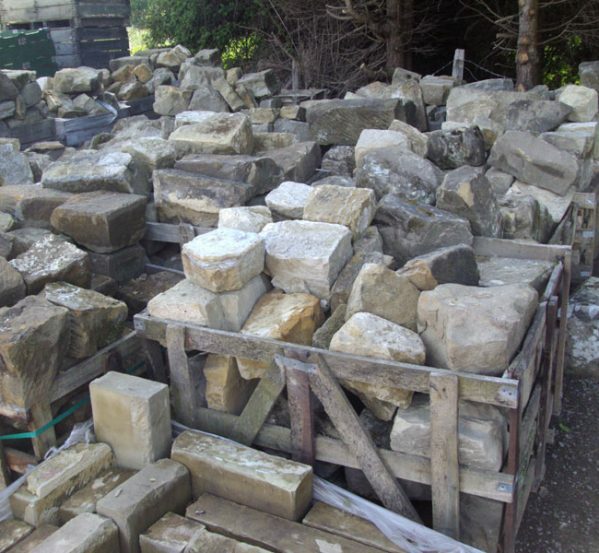 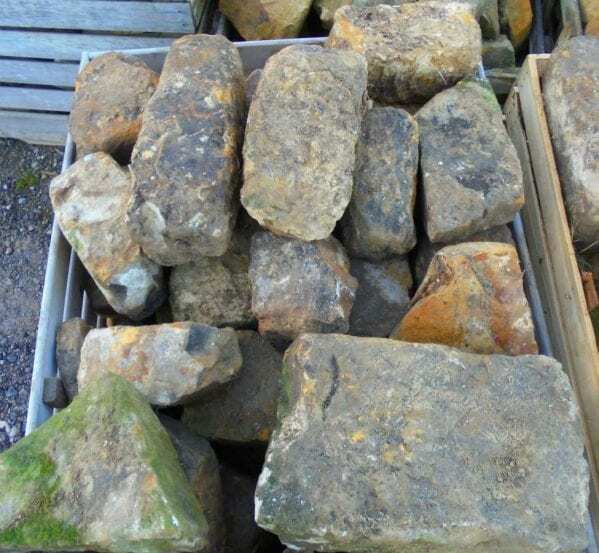 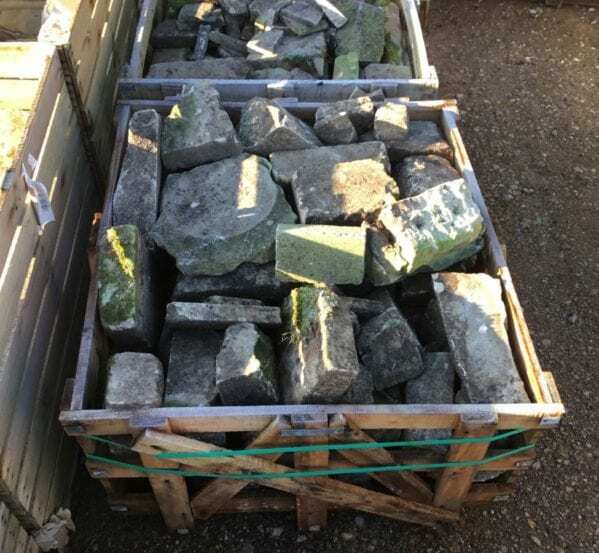 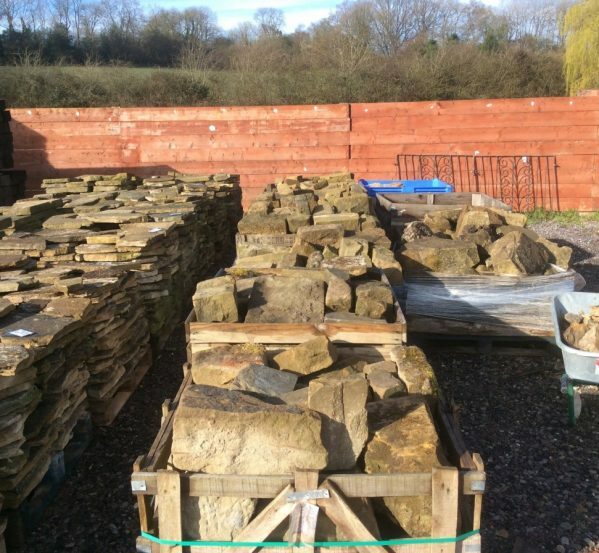 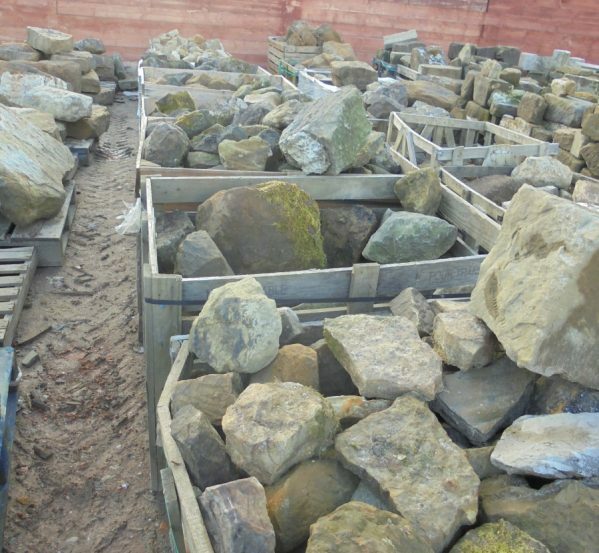 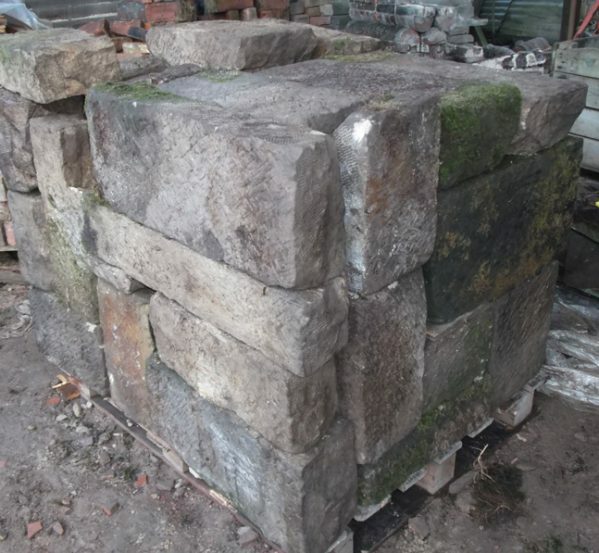 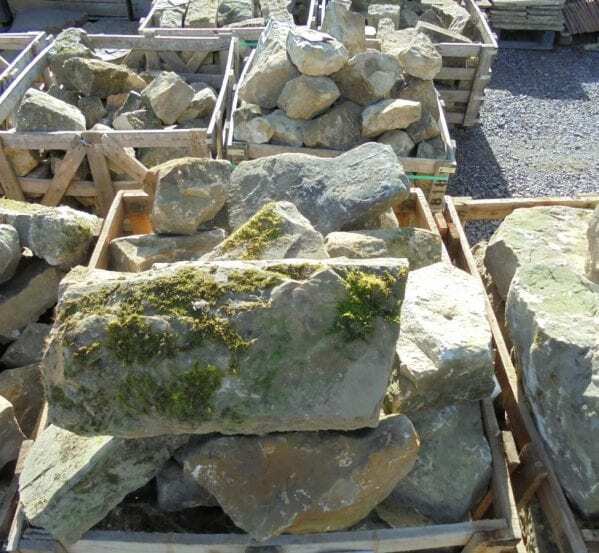 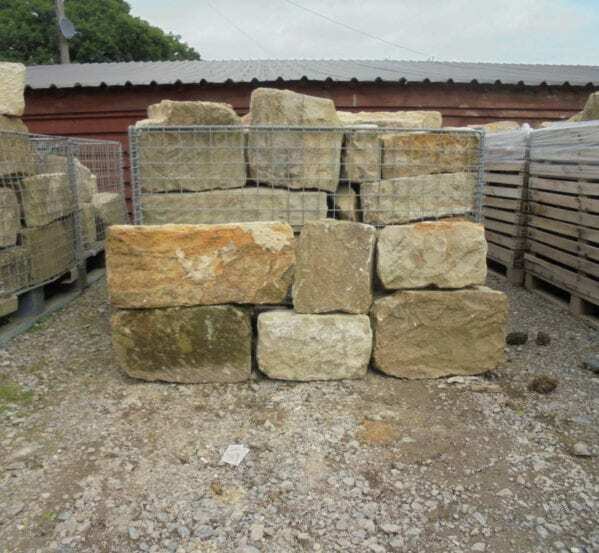 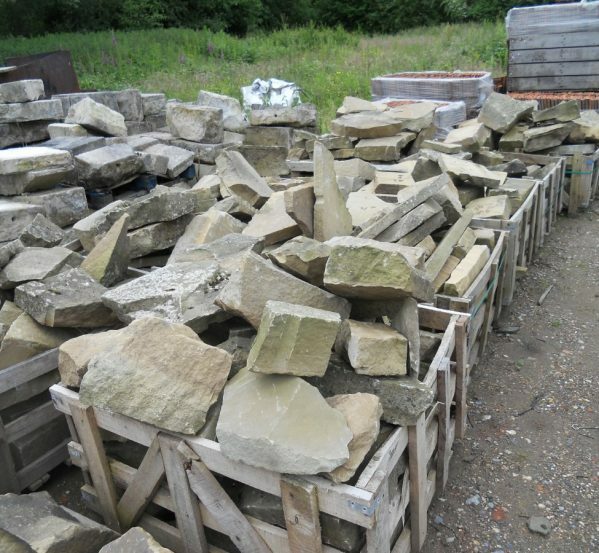 We stock a selection of reclaimed walling stone. 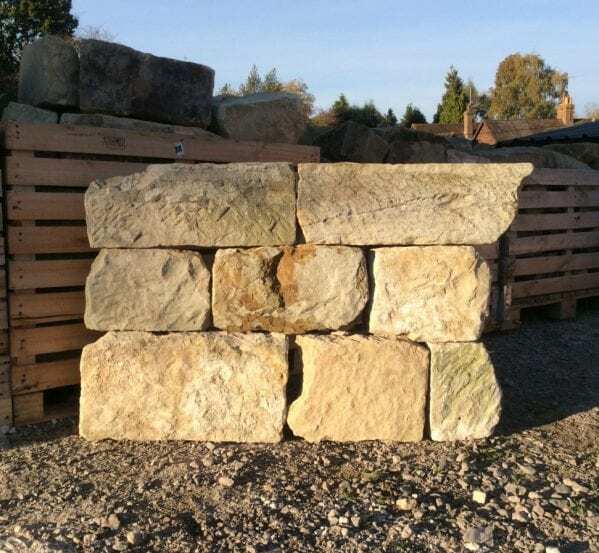 From Sussex sandstone and York stone walling to rag stone walling stone as well. 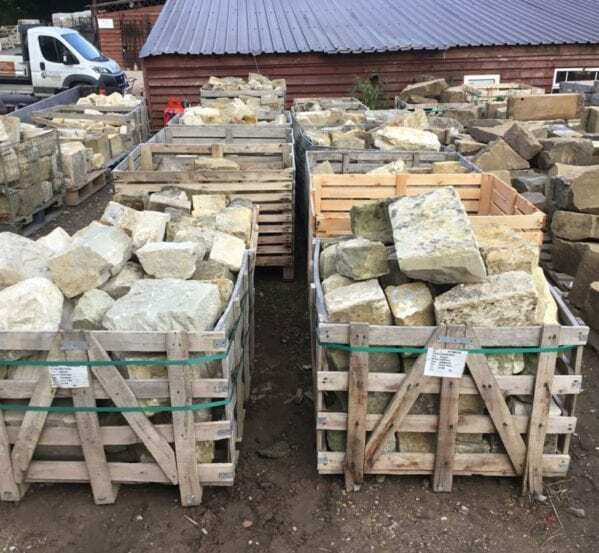 If you have any questions please drop us an email , call on 01580 201258 or come on down to our yard at West Lymden Farm, Lymden Lane, Stonegate, East Sussex, TN5 7EF. 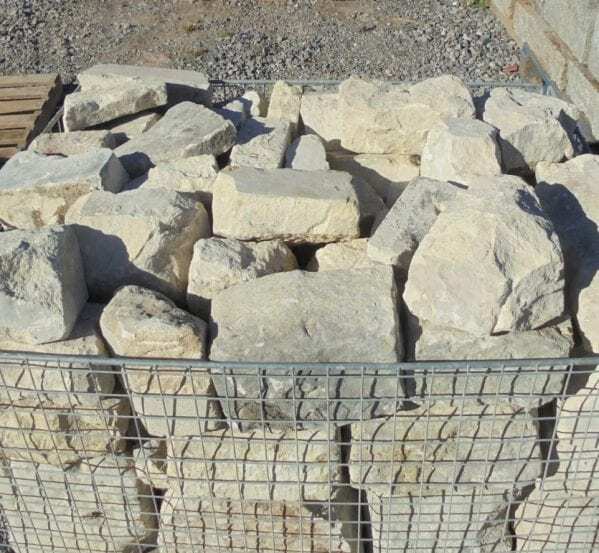 Price – £300 per square metre + VAT. 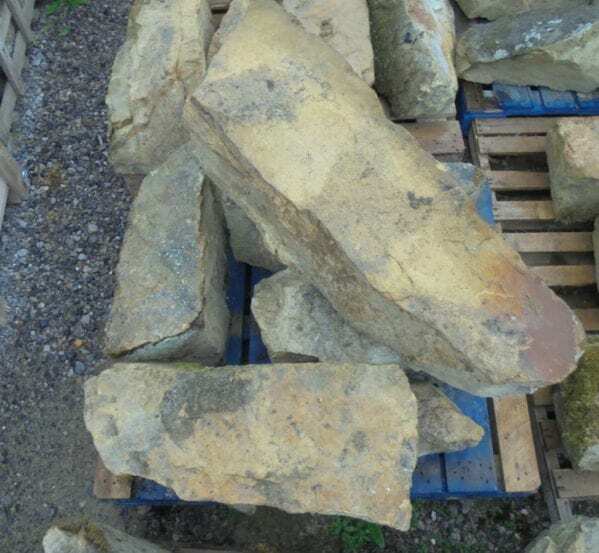 Size – the stone is varies but has an average depth of 115 mm, 4 1/2 inches. 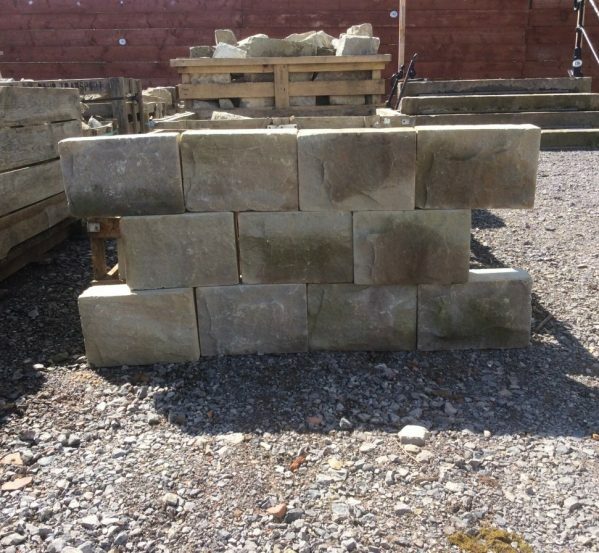 Price – £250 per square metre + VAT. 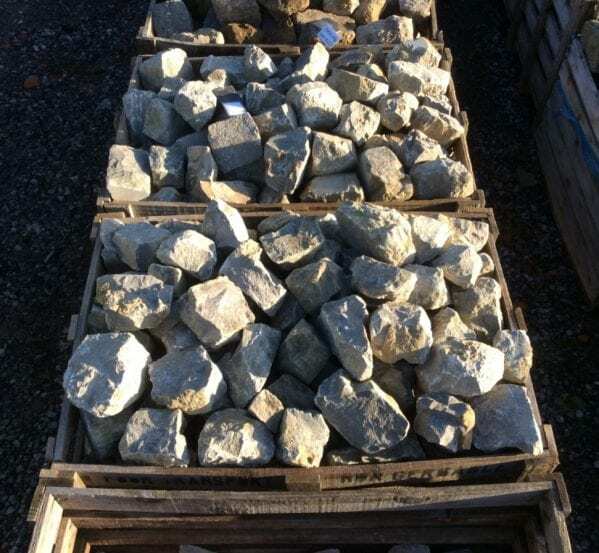 Price – £350 per ton + VAT. 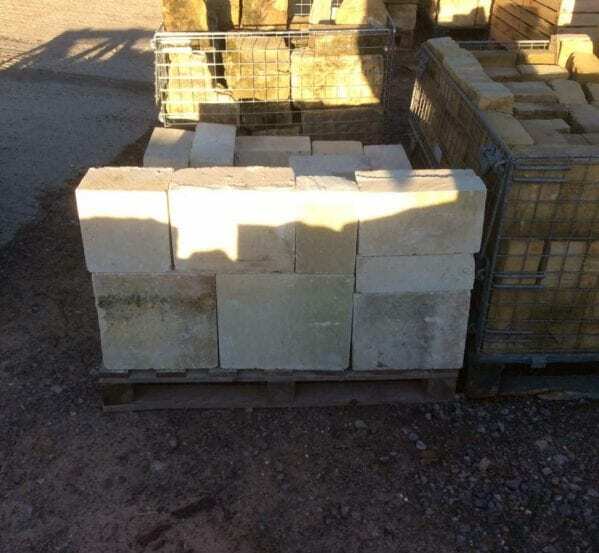 Price – £200 per face metre + VAT. 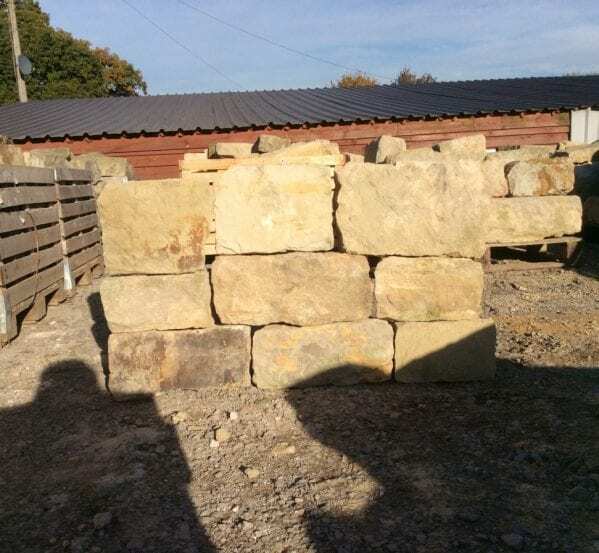 Cost – £200 + VAT per face metre. 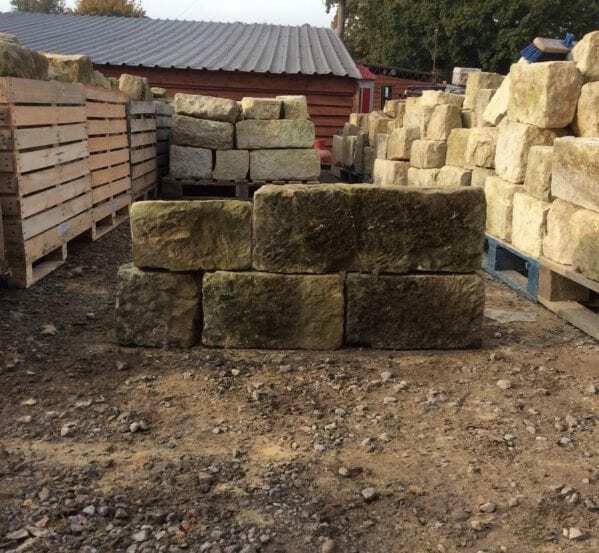 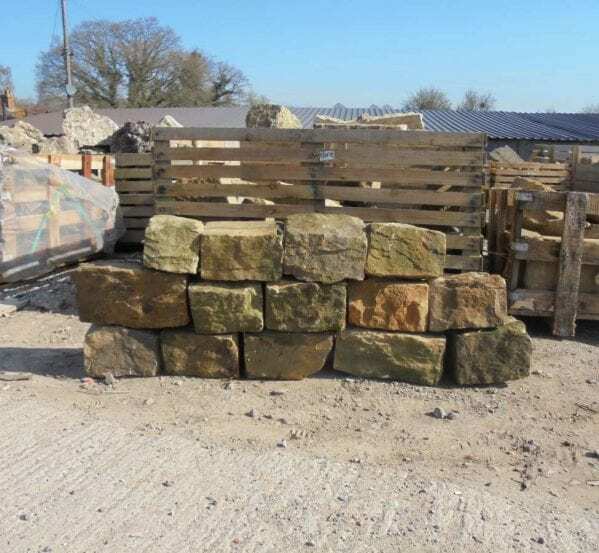 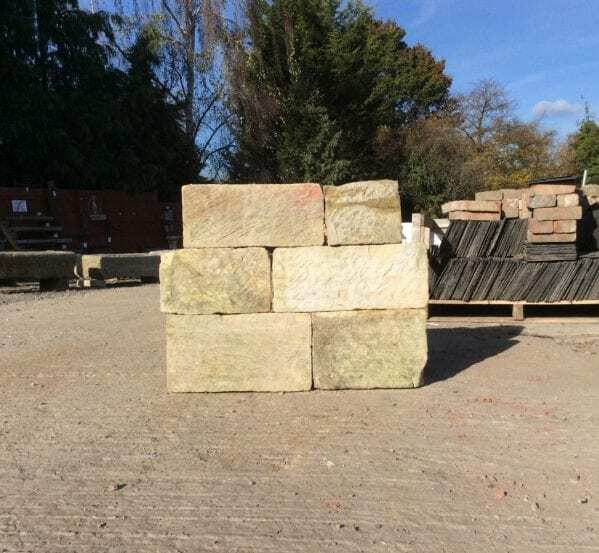 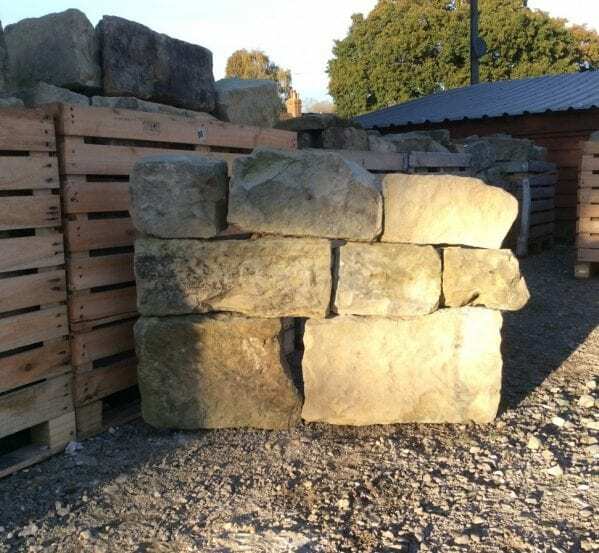 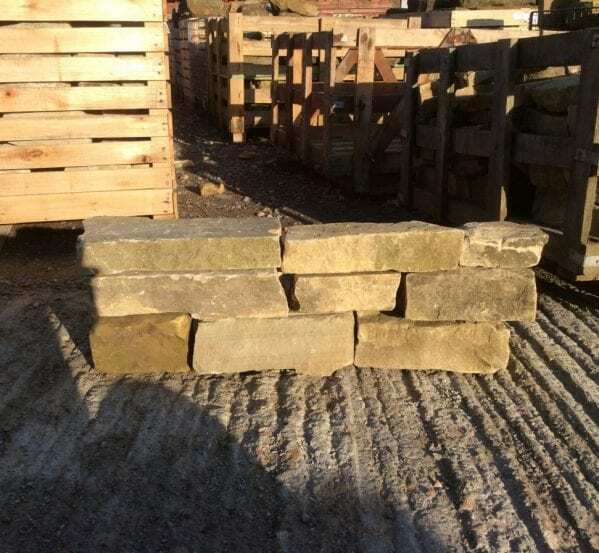 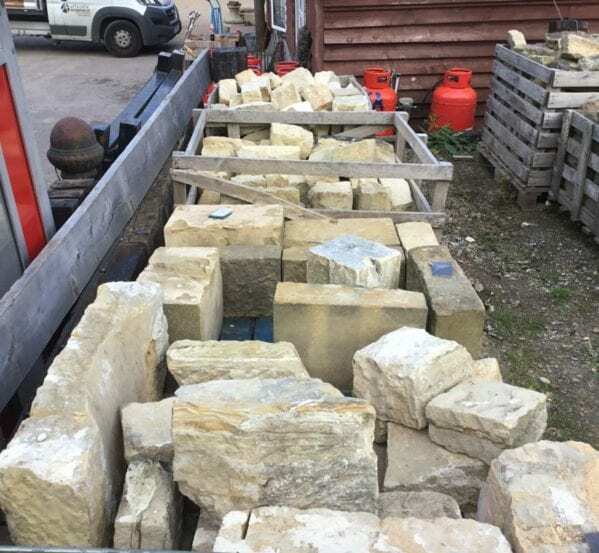 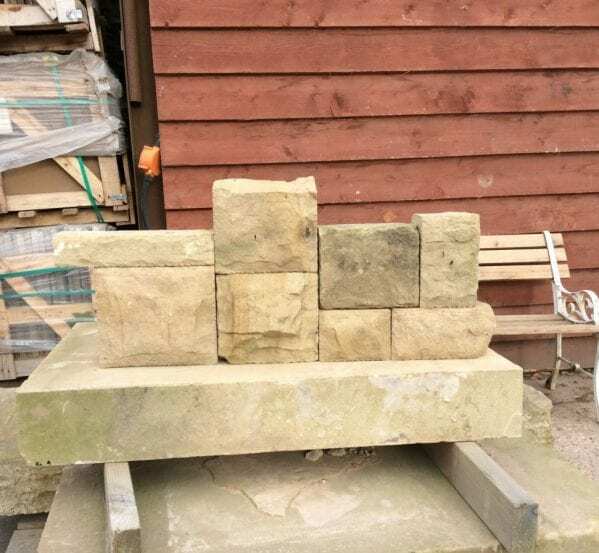 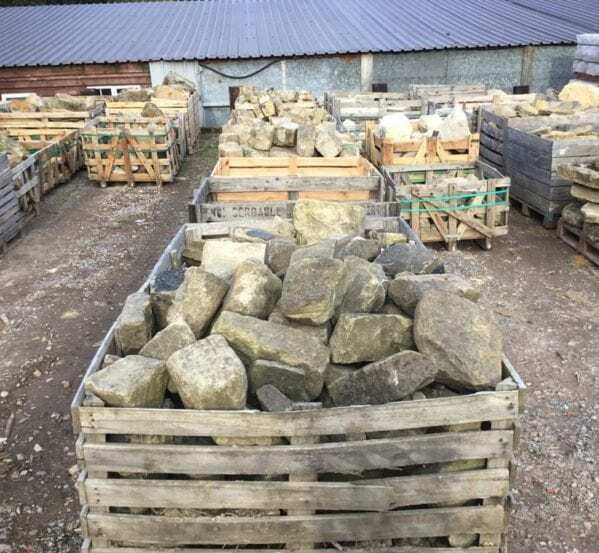 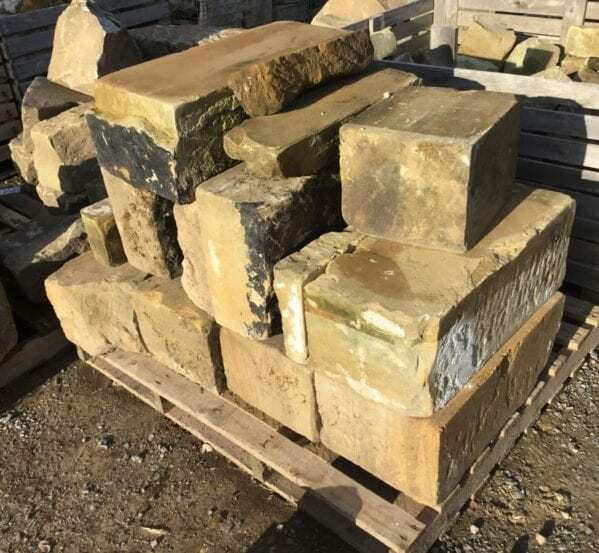 Our York walling stone reclaimed from a yard in Leeds. 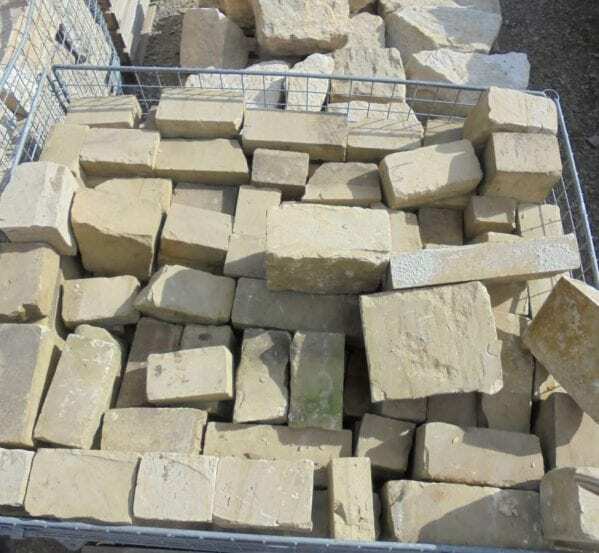 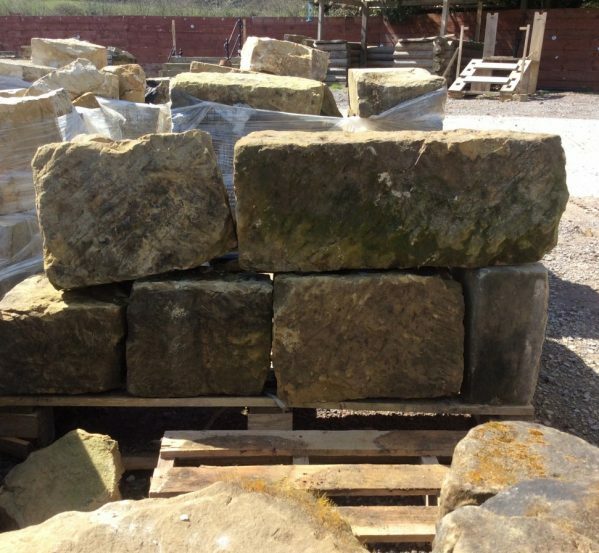 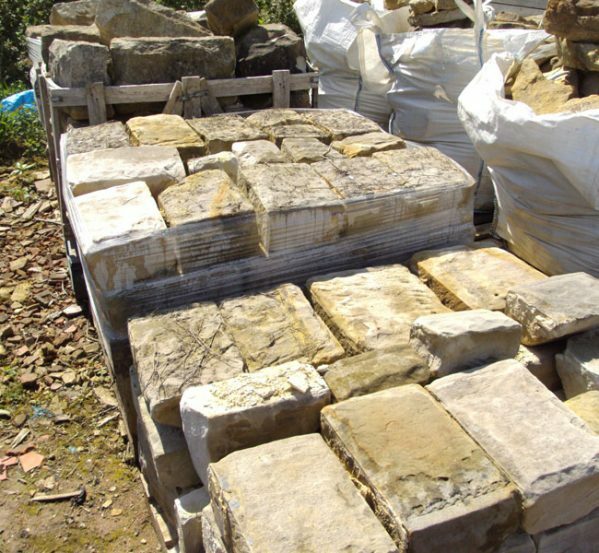 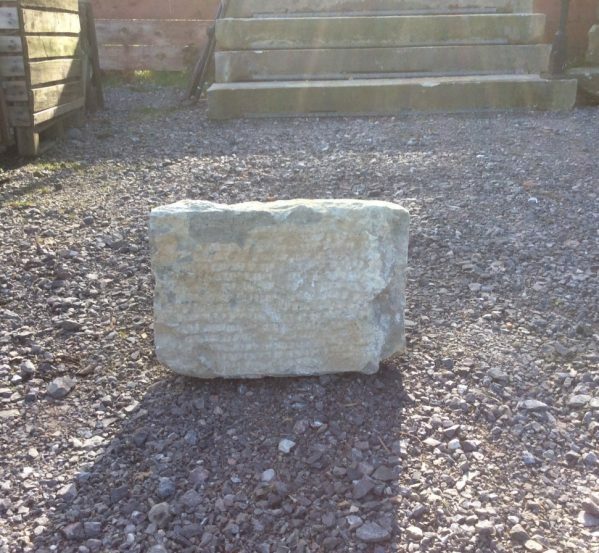 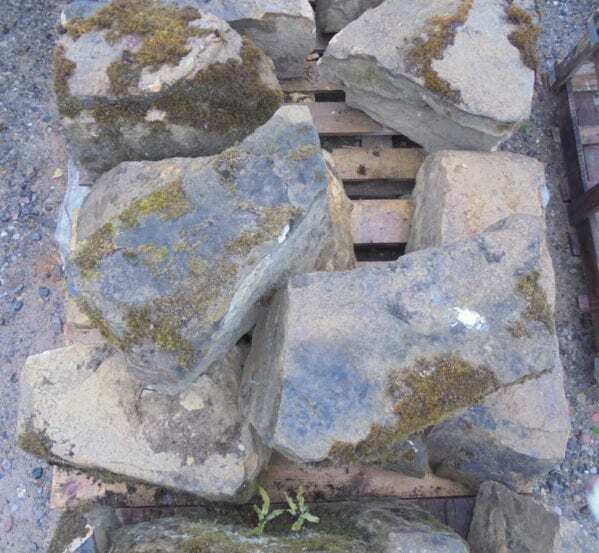 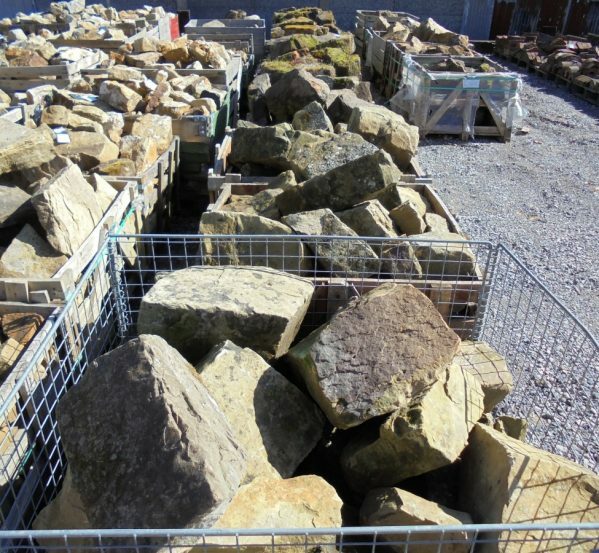 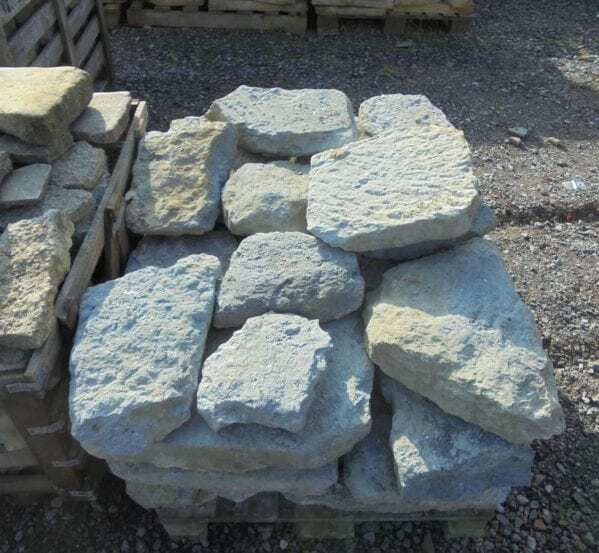 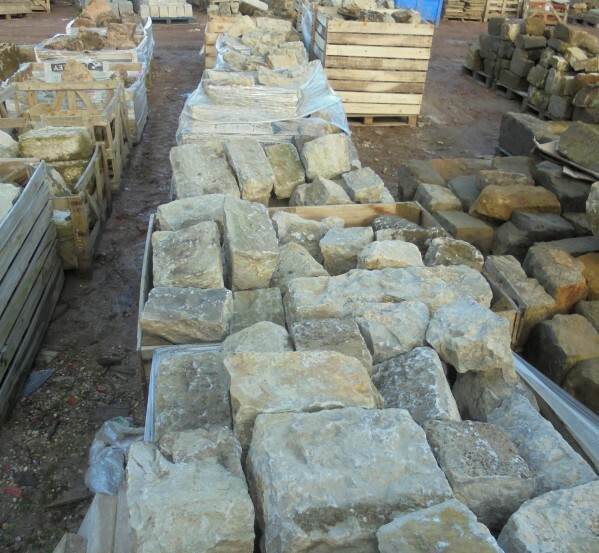 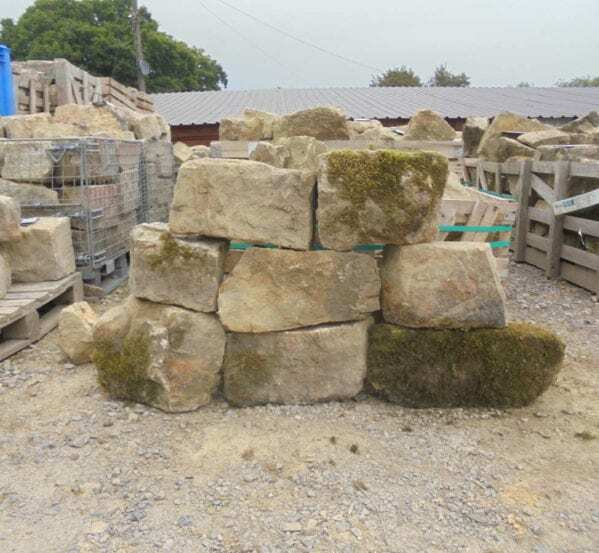 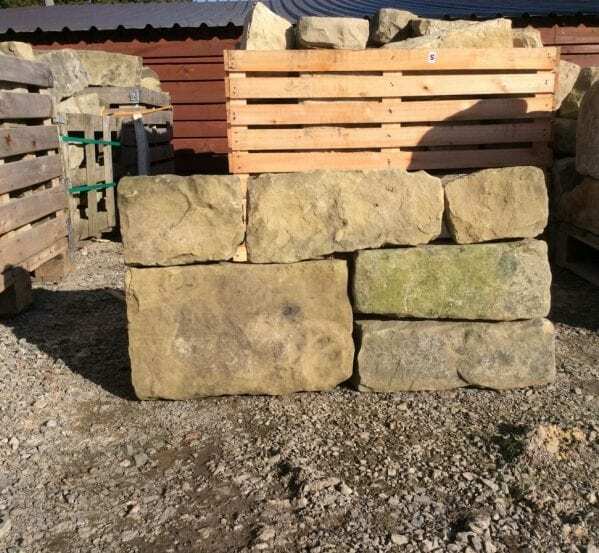 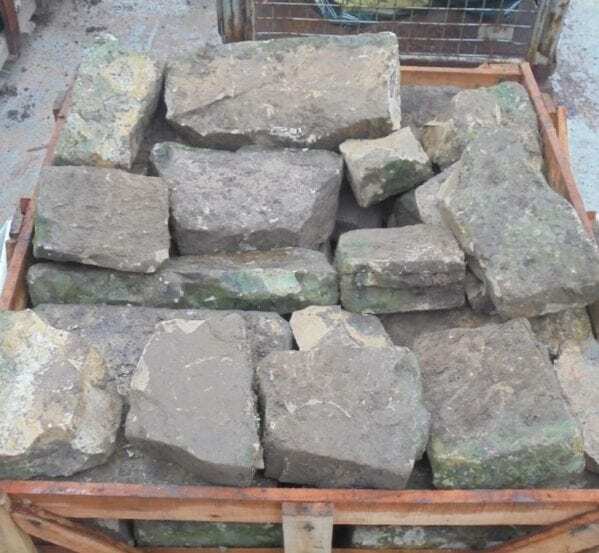 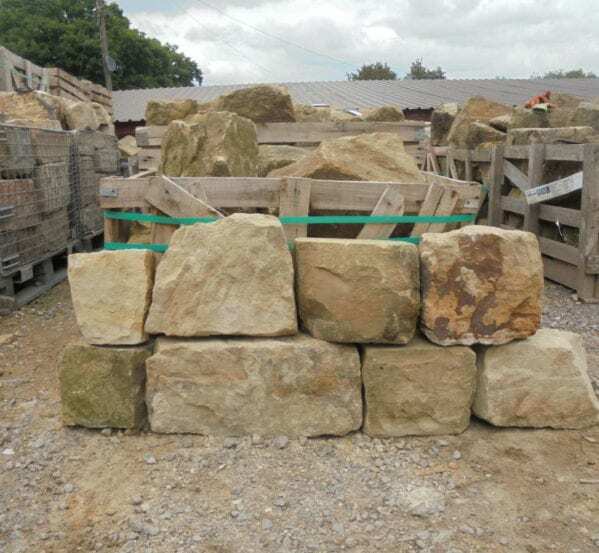 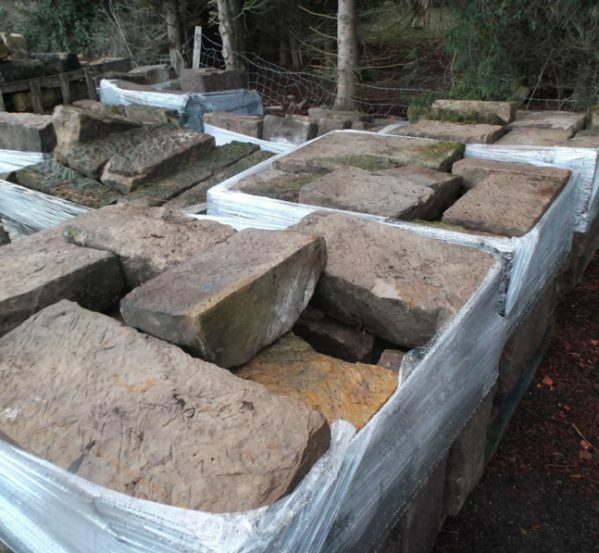 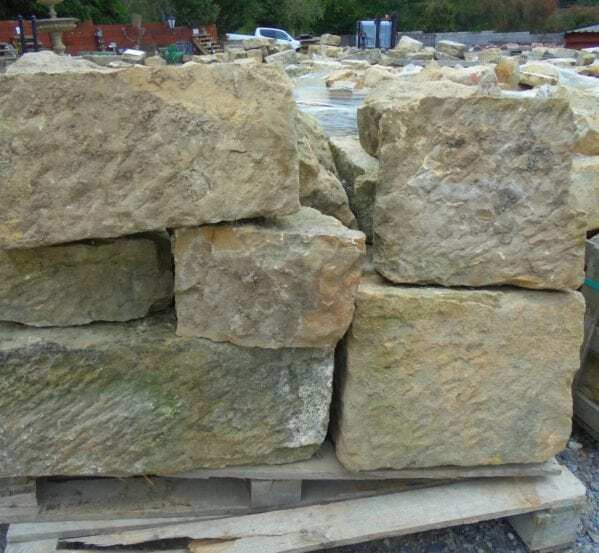 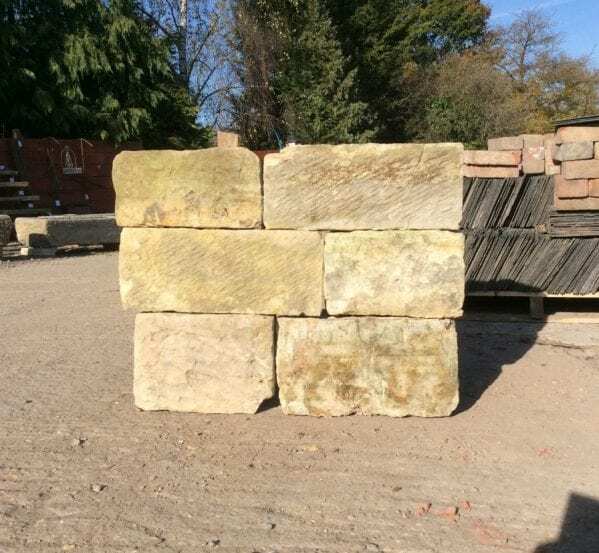 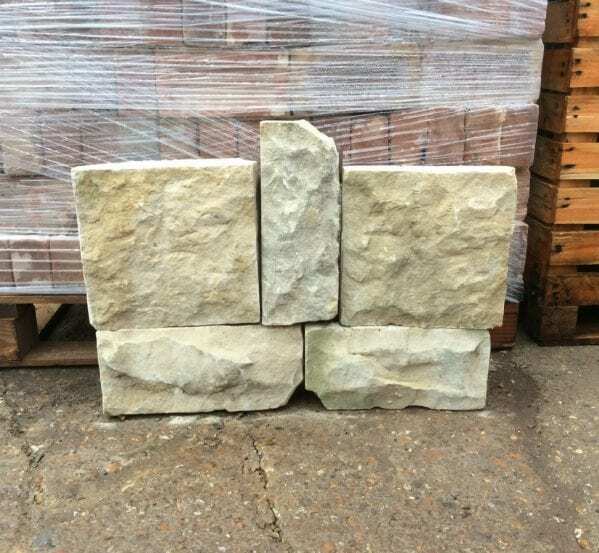 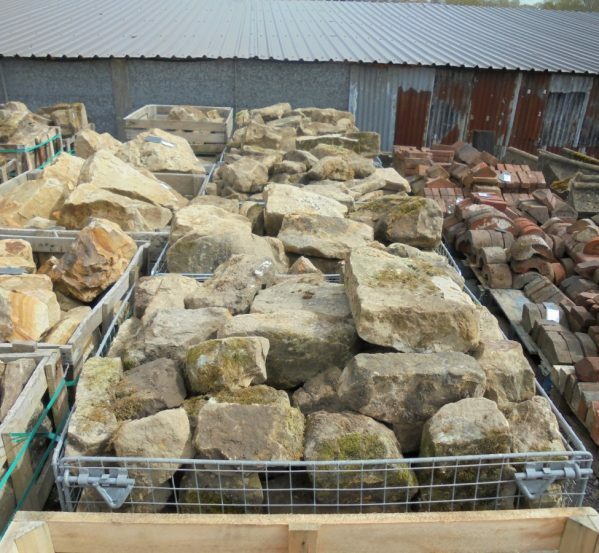 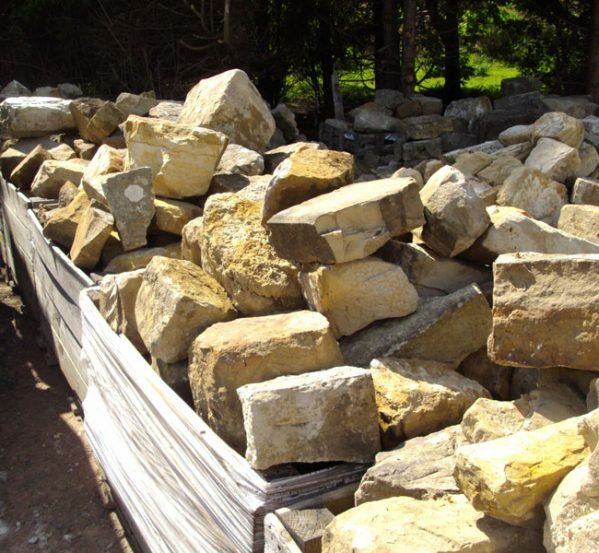 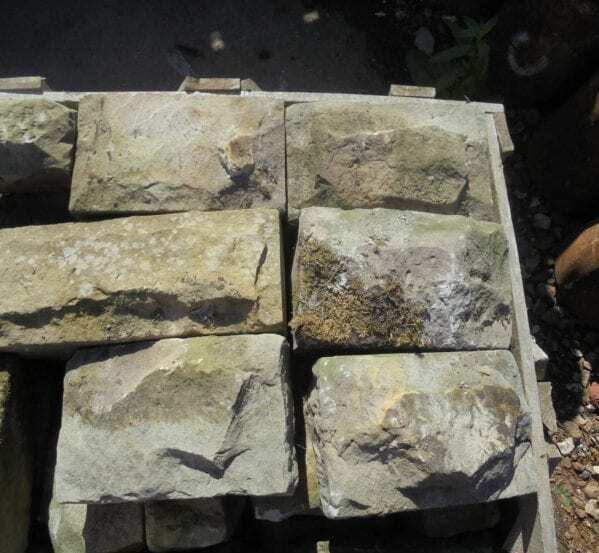 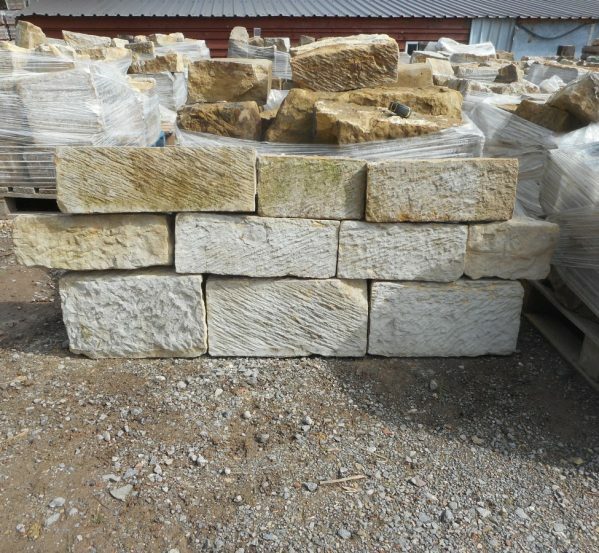 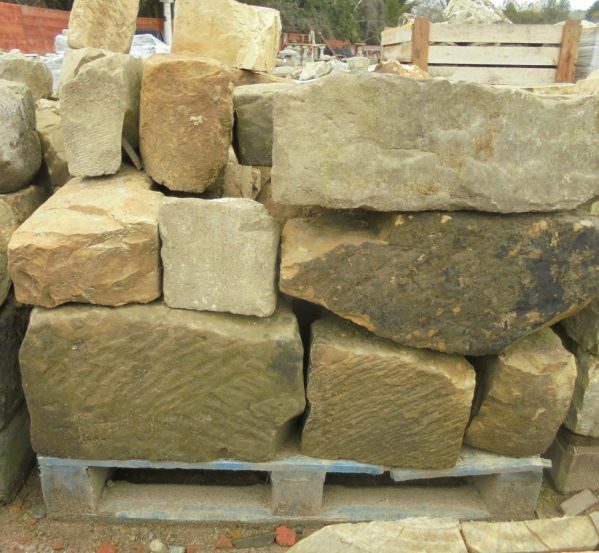 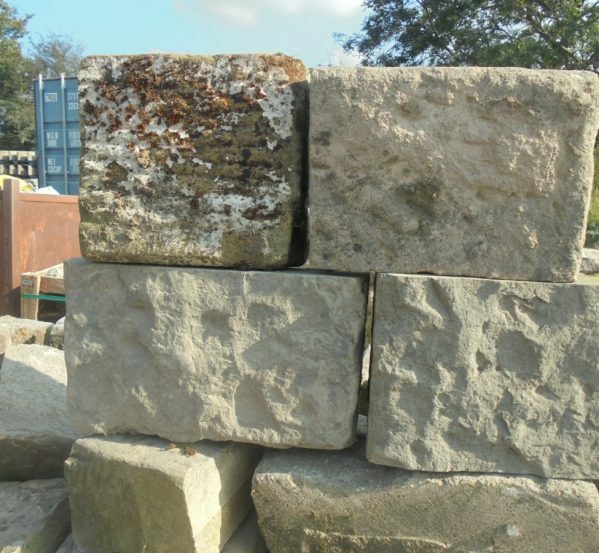 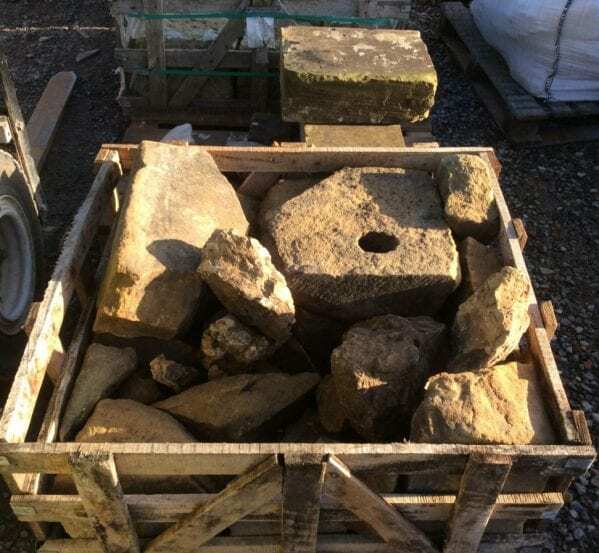 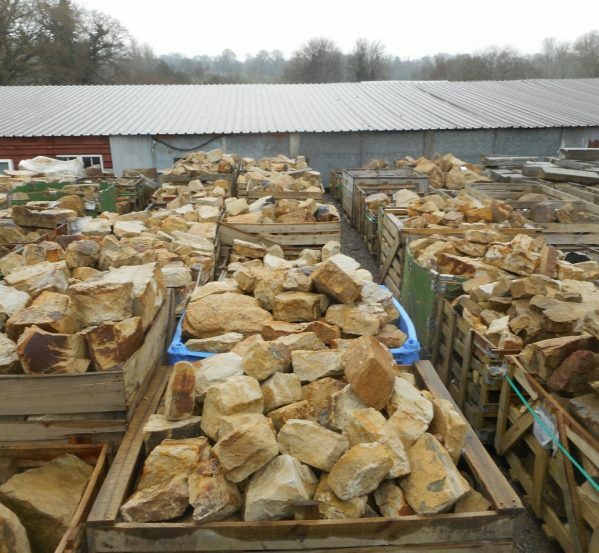 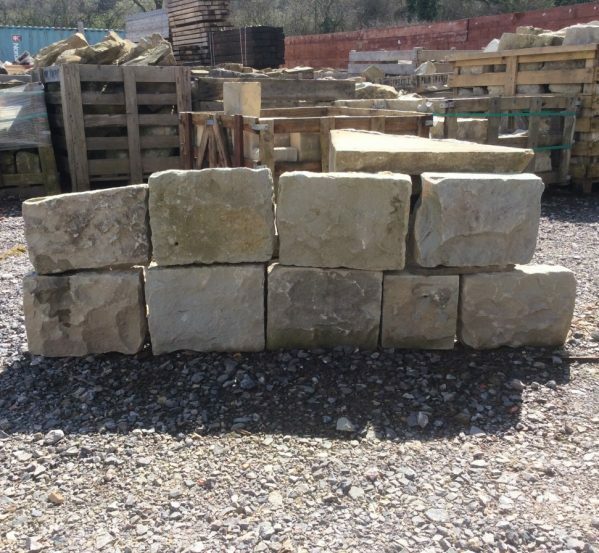 This stone would make a nice alternative to Sussex sandstone….